It's New Year's Eve Y'all! If I am being perfectly honest, New Year's Eve is not exactly one of my favorite holidays. When I was younger, there was so much pressure to find that perfect date...as I got older, it was annoying and gross kissing strangers--just because it was New Year's Eve...now, it is almost scary with people shooting off guns at midnight and the drunken crazy people on the streets. So...hmm, what to do on New Years Eve? 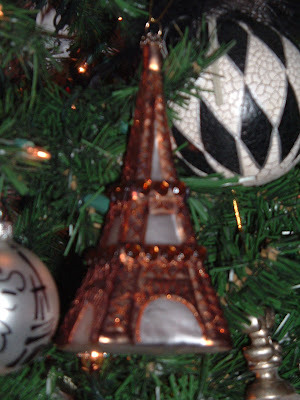 For me, it's all about the The Time's Square Ball, a champagne toast, and singing Auld Lang Syne. 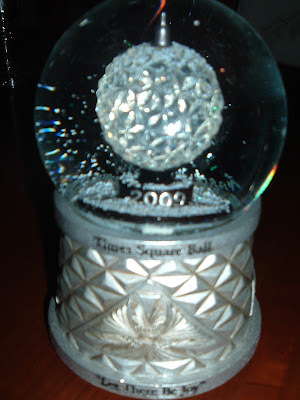 My mother-in-law gave me this lovely 2009 New Year's Eve Ball Snow Globe, by Waterford, as a Christmas gift. It plays Auld Lang Syne. What a tradition!...Americans have been watching the ball drop in Time's Square since 1907. Well, you know it's not New Year's Eve without a champagne toast. Sipping champagne is a festive way to commemorate the New Year. You don't have to serve expensive champagne--just some bubbly to make a toast! 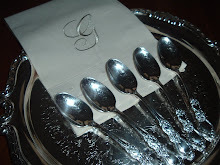 Remember, you should never tap the goblet with flatware to announce your toast. Also, the clinking of goblets is an etiquette faux pas!...Simply raise your goblet in the air in front of you. Drink responsibly and have a designated driver! 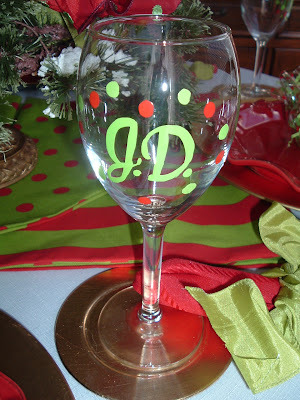 Y'all know I have to give you a couple of ideas for gifting on this festive evening! 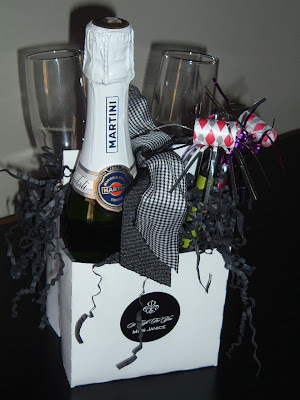 If you are entertaining guests, why not give them a cute little gift of champagne? 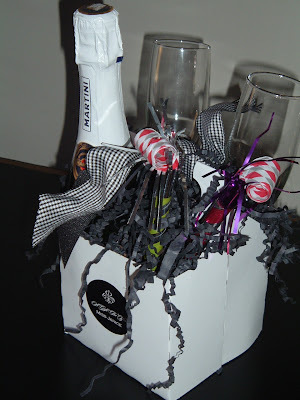 Use a four-pack box and fill it with a split of champagne, two inexpensive champagne goblets, some party horns, black shred, and ribbon. 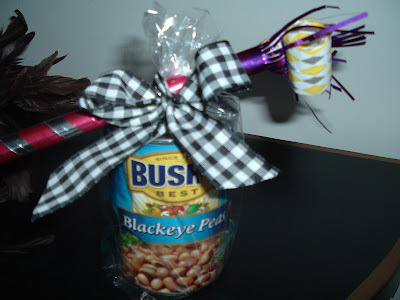 If you are in a hurry and forgot to get a gift for your hostess, just take a can of the Southern favorite New Year's Day food--Black Eyed Peas...wrap in cello and attach a party blower...voila, you are set! This evening, I'll be lifting my Waterford champagne goblet with a toast that we may all have a wonderful and blessed New Year! Don't forget to open up the front door of your home at midnight to let the old year out and the new year in...it's a Southern thing y'all! 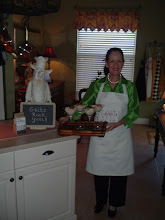 I'm excited to take part in another Tablescape Tuesday, hosted by Susan at Between Naps on the Porch. 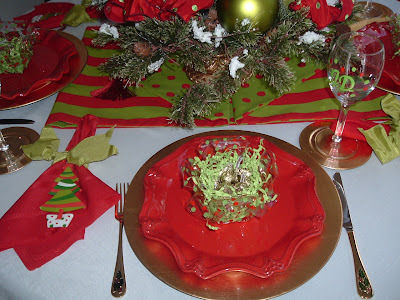 This week I am featuring a whimsical setting for a family holiday lunch. 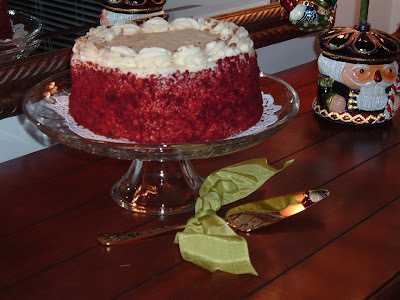 We always have a Red Velvet cake for Christmas...it's so Southern and a family tradition! 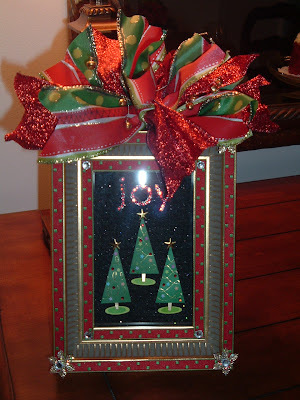 Look at this darling Christmas tree frame on my sideboard. I won this in a blog giveaway hosted by Kristen, at Kristen's Creations Online. 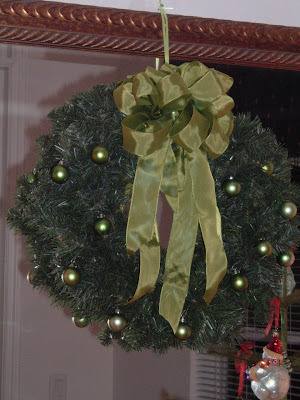 There are rhinestones on all four corners and tiny bells throughout the bow...too cute! 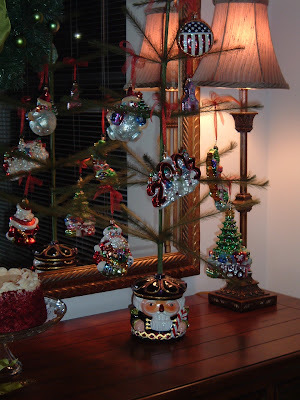 You simply must visit her beautiful blog--she has decorated loads of homes for Christmas...take a look! Thank you so much Kristen for the frame...it's so precious! Thank you for stopping by today. 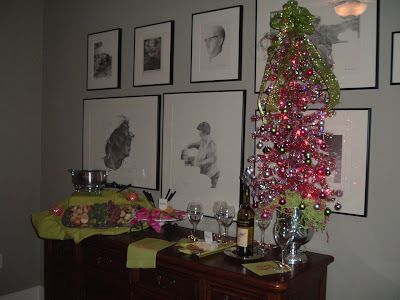 Don't forget to visit Susan and check out the Tablescape Tour. I have been tagged by Miss Southern and Preppy! The instructions are to copy, paste, answer, add a question, then tag the 3 bloggers with the most recent updates on your blog feed/roll. 1. What is/are your favorite Christmas movie(s)? Christmas spent with friends in Sunrise, Florida many years ago--watching their two girls scream as they opened each gift! It was so hilarious. 4. What is your favorite cookie/treat to make? 5. Have you ever made an igloo? Excuse me, I don't think so! 6. Do you love Starbucks? 7. What makes the perfect snowmen? I have no idea...I've never made one. A Cartier wedding band from my husband. 10. What is the snowman's name on Rudolph? 12. 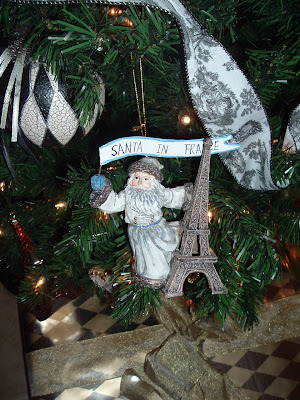 What is your favorite Christmas decoration? My santa all decked out in the foyer wearing a cheetah print scarf. 13. 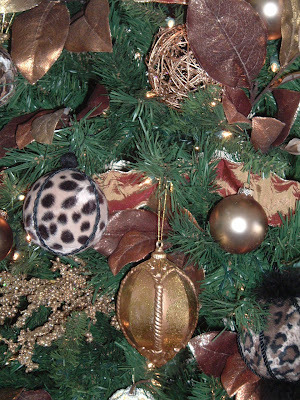 What's your Christmas decorating style? 14. 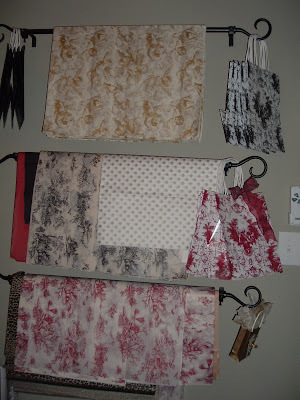 Do you hang stockings? Oh yes and I better get some good stuff this year. 15. 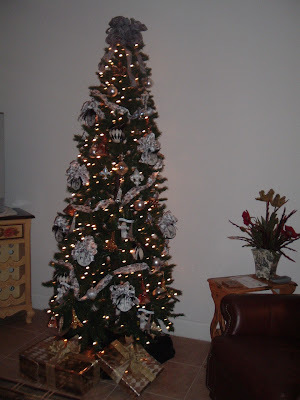 How many days do you celebrate Christmas? Two--Christmas Eve and Christmas Day. 16. 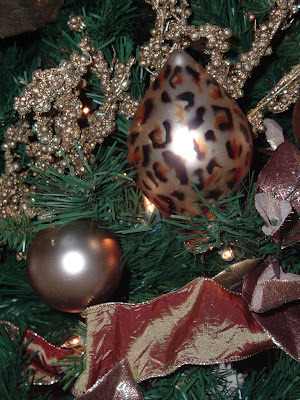 What was your favorite ornament on the tree as a child? 17. Where will you be spending this Christmas? 18. When do you open presents? 19. 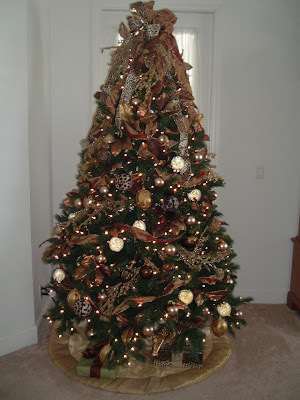 Real tree or artificial? 20. Is there any chance you will have a White Christmas? Not a chance here in South Florida. 21. Does your Church do a special service on Christmas Eve? 22. Do you send thank-you notes for Christmas gifts received? I tag Donna at Designs 47th Street, Liz at Rose Vignettes, and Debbie at Confessions of Plate Addict. If you've already done this, don't worry about doing it again. If you haven't, I hope you'll participate in this Merry, Merry Meme! 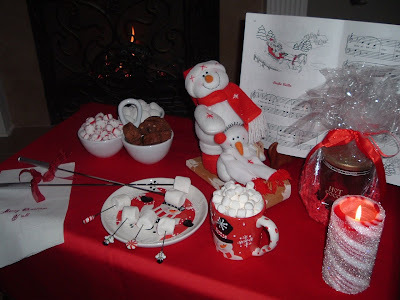 Whether you are just staying at home in front of the cozy fire with family and friends, or out caroling through the snow, keep the season festive with this snowman theme. If you would like to go out caroling, invite guests you think would like to participate and choose songs that most people know. Print out sheets with the words to each song; i.e., Rudolph the Red-Nosed Reindeer, Jingle Bells, Silent Night, and We Wish You a Merry Christmas, etc. Have fun! It's a very Southern thing to do during the holidays. 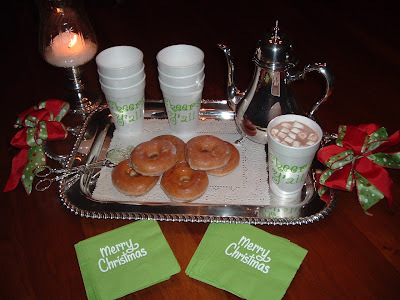 If you receive carolers at your door, be sure to remember your manners and offer them some hot chocolate in a festive to-go cup along with the all-time Southern favorite--Krispy Kreme Doughnuts. 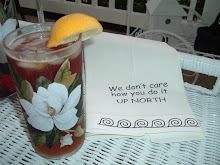 It's a Southern thing, y'all! There will be no Caroling through the Snow for me this year...it's 75 degrees outside!...Ho, ho, ho! 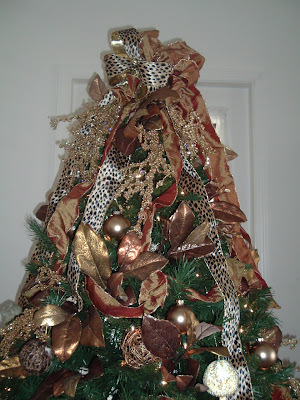 This tree has a mixture of gold ornaments, cheetah print ornaments, gold picks, cheetah ribbon, and gold magnolia leaves. It is gracing the master bedroom. 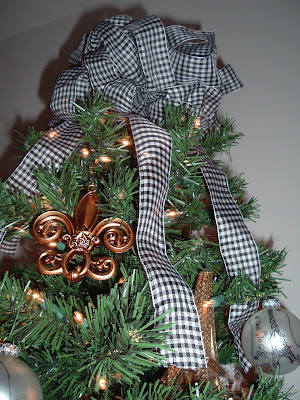 This is our Parisian Tree and has many "French-style" ornaments, black and white toile ribbon, and black and white gingham ribbon. It is gracing the T.V. room. Well, I'm very behind in my blog housekeeping. It seems that I have made a few written notes to myself regarding awards and memes that have been given to me. At this point during the holiday season, I am so far behind with everything...as I am rereading my notes, I don't know which award came from who or what to do with them...Isn't that terrible? Am I the only person who cannot keep up with these? Shame on me! So, if you have given me an award or tagged me, please forgive me for not responding. Since my move a month ago, I have been overwhelmed with everything. Throw in the holidays and well...I'm out of whack! I hope that y'all are enjoying the holidays. My mother and brother arrived today and will stay with us until after Christmas. Tomorrow, we are out for a day full of shopping and good food! Getting away from the hustle and bustle of the holiday season, today I'm featuring a tablescape I recently did in honor of Jane Austen. 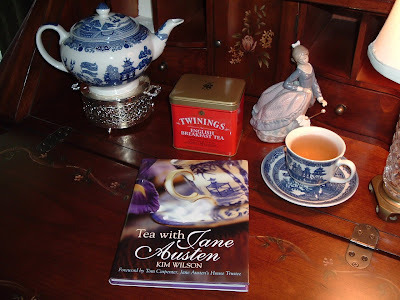 Have you read the book Tea with Jane, by Kim Wilson? The author takes you back to Jane Austen's time (1775-1817) and includes excerpts from her novels, tea history, recipes, Et cetera. Each chapter describes how tea was taken at different times of the day; i.e., Breakfast Tea, Tea & Shopping, Tea Away From Home, and Tea in the Evening. This book demonstrates how hospitality was "done" during Jane Austen's time. Tea was kept under lock and key as it was expensive and considered a sign of social status and fine hospitality. 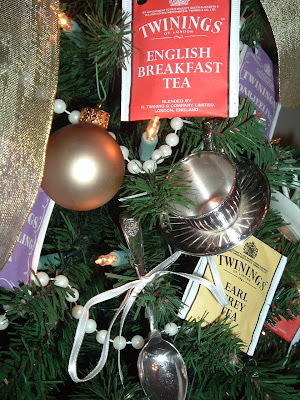 Jane Austen was a tea lover and tea is at the center of almost every social situation in her novels. 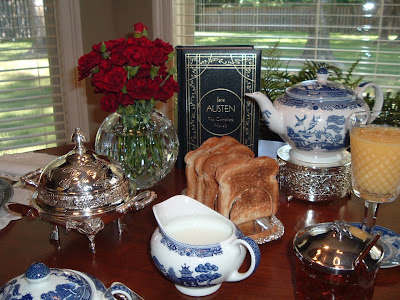 It's a wonderful book for those who love tea and are Jane Austen enthusiasts. 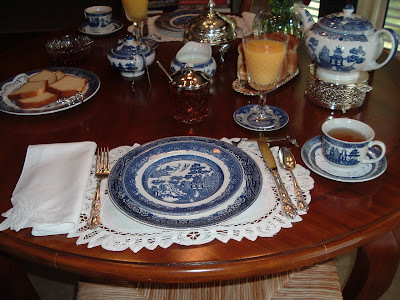 I chose a breakfast-for-two tablescape using the Blue Willow design at my table for "A Grand Breakfast with the Austens at Stoneleigh Abbey." Preheat oven to 325 degrees. Grease a bundt or tube cake pan. Beat the butter with an electric mixer at medium speed or by hand until very smooth and creamy. In a separate bowl, beat the eggs and egg yolks together well (about one minute). Add the eggs and vanilla extract to the butter and mix thoroughly. Add the cake flour gradually and mix well. Mix in the sugar. Beat the batter on medium speed until very smooth--about five minutes, or at least 200 strokes by hand. Pour the batter into the pan, leveling it off well. Bake for one hour and 20 minutes, or until a bamboo skewer inserted in the deepest part of the cake comes out clean. (Check after one hour and every few minutes thereafter to ensure the cake does not become overdone). Invert the pan on a wire rack and carefully lift it off the cake. Do not allow the cake to cool in the pan, as the crust will be ruined. Thank you for stopping by today. 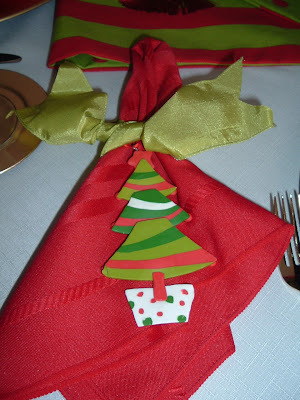 Tomorrow I will be posting a Christmas tablescape for Tablescape Tuesday, hosted by Susan at Between Naps on the Porch. 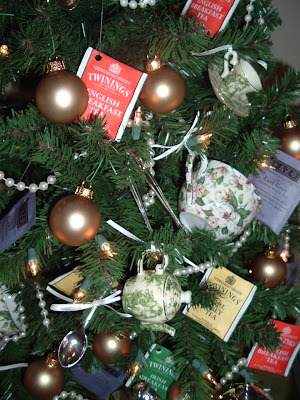 With one of my favorite trees (tea-theme) aglow, this month I am sipping a Gingerbread Spice Herbal Infusion. It's a caffeine-free herbal beverage infused with cinnamon, ginger, roasted chicory root, and roasted barley malt. 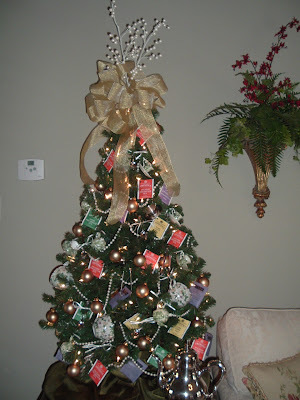 Yes, these are teabags--I am not a tea snob! Remember that all tea comes from the Camellia Senensis plant and all tea has caffeine. If it's caffeine-free, then it's not tea, it's an herbal infusion. 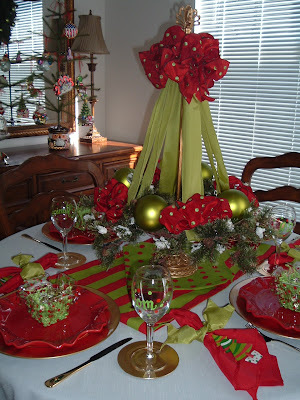 "A well-set table is one that delights guests, sparks conversation, and reflects the host's personality." 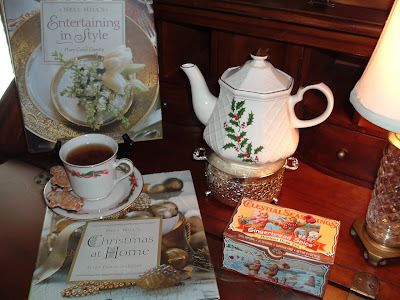 I hope that each of you find some time to slow down during the Christmas season, find one of your favorite magazines or books, and enjoy some holiday tea! 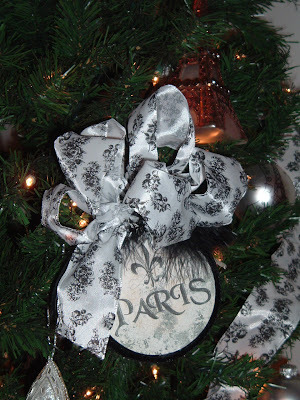 Gift-giving and shopping are two of my favorite pastimes--it's a year-round event for me. Finding the "perfect" gift and ensuring it is unique and appropriate is my mission. It doesn't matter how much you spend on a gift; but, it's important to give some thought to its presentation. 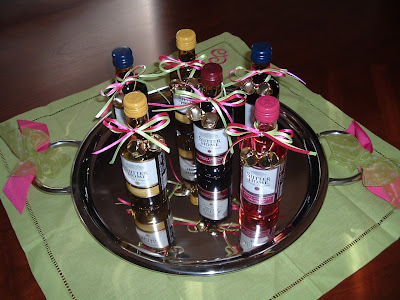 Creative vessels help to make the most boring gift more creative; i.e., baskets, tubs, coolers, serving bowls, etc. 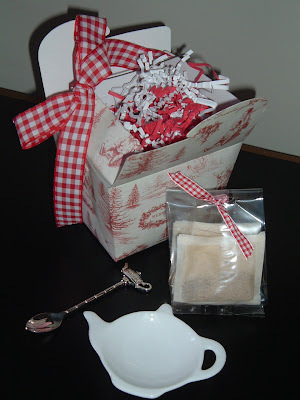 may all be used to hold your gift and then wrapped and embellished with gift tags, labels, small ornaments, ribbons, etc. Remember, the presentation of the gift is just as important as the gift itself! 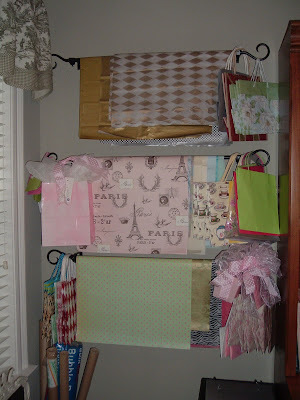 Tissue paper, wrapping paper, stamps, gift bags, and ribbons are all on display so that I can see exactly what I have and then put together my package. 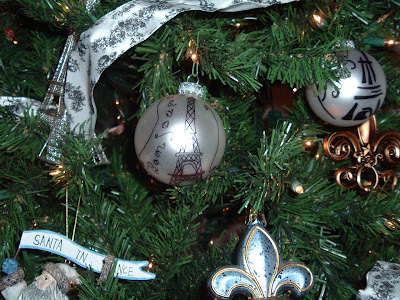 Most of my gifts have a "signature design" which includes toile, gingham, fleur de lis, and Eiffel towers. I try to incorporate a little bit of those patterns into all of my gifts. 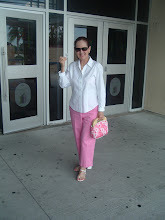 During these tough economic times, let your "recessionista" shine through and save some money! ~Go to Target, Walmart, or The Dollar Store. 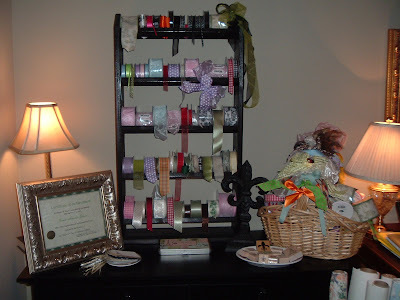 Choose an inexpensive gift and repackage and embellish the item to make it more presentable. ~For the frugal minded worker--find a cute lunch bag and have it personalized with the recipient's monogram. 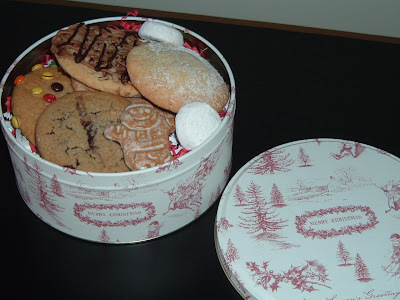 ~Everybody loves cookies, so just place them in a cute tin and voila! This is a nice gift for delivery people, a neighbor, or those in rest homes. 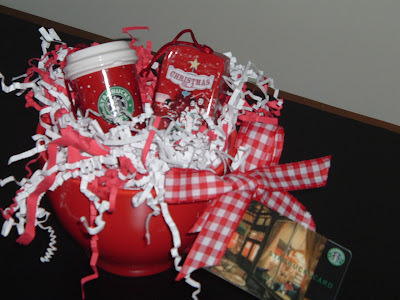 ~This is a nice gift for a co-worker--a latte cup filled with shred and Starbuck's ornaments and a Starbuck's gift card. 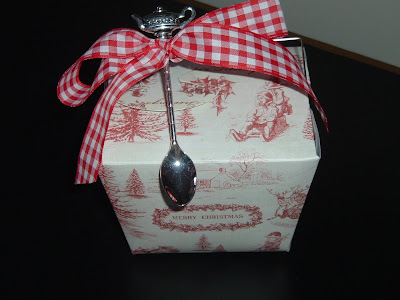 ~This is my "friendship gift" for December--a red "Christmas toile" take out box, filled with red and white shred, a porcelain teabag holder, some gingerbread spice teabags, and a silver teapot teaspoon attached to the outside of the box. But, what about regifting? Regifting is a term coined by the sitcom "Seinfield" in the mid-90's that means giving someone a gift you received and didn't want. 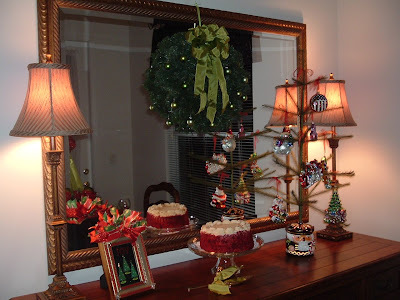 On the Tonight Show, Johnny Carson would frequently joke about the Christmas fruitcake that was given from one person to another, year after year. Once the gift is given, it's the recipient's to do with as they wish, whether it be returning it or regifting it. Proper etiquette doesn't require you to keep anything, just that you are grateful when you receive it. Just be sure that the gift is brand new. ~Don't just consider what you like to give...think about what they would like to receive. ~Do ask what they want...don't assume anything! ~Don't give up until you know that they like--hobbies, interests, etc. ~Do remember that it's not the amount you spend, it's the thought that counts. 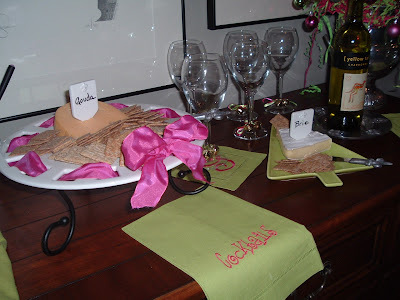 During the holiday season, hosting a Wine and Cheese Soiree is a simple and easy way to entertain. 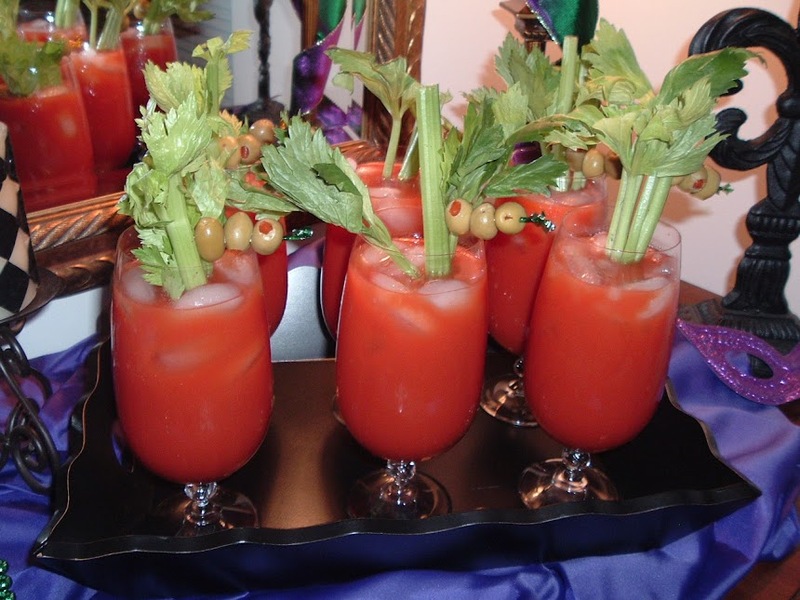 Choose several wines to complement the cheeses and crudites you will be serving. Make sure you are playing festive holiday tunes to keep the atmosphere lively! 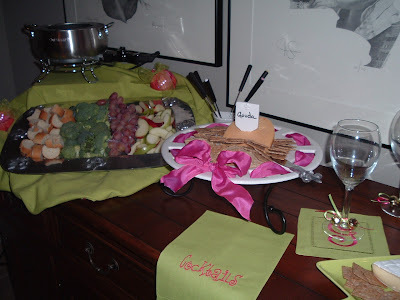 Lime green and hot pink are the colors I chose for this tablescape on the sideboard. Label your cheese selections with fleur de lis cheese tiles, available at http://www.tableandhome.com/. I found the cute hot pink tree at C. J. Lilly and Company in Collierville, Tennessee. 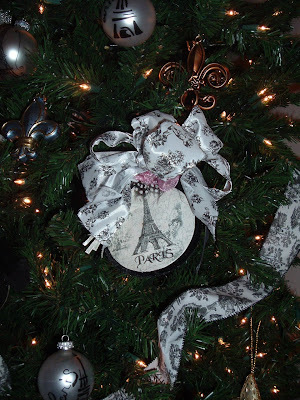 The Christmas tree is sitting inside a fleur de lis pewter urn and surrounded by a bed of lime green and hot pink paper shred. 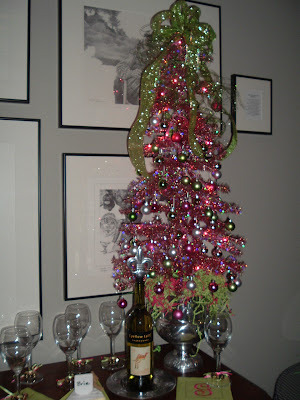 It is crowned at the top with lime green festive picks and ribbon. 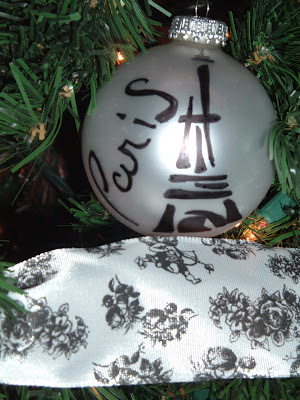 The ornaments are silver, hot pink, and lime green. (This tree is also perfect for you Lilly lovers out there). 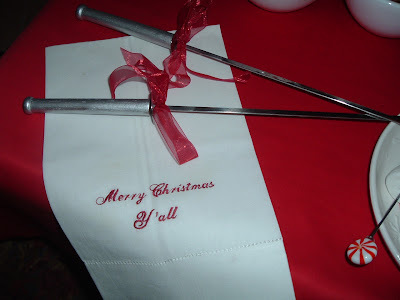 The embroidered linens were a gift from my friend Kerry Scott. 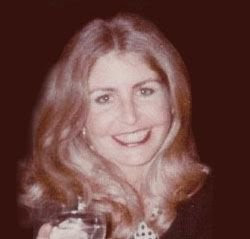 Kerry was a Flight Attendant with Delta Airlines and was laid off after the September 11th tragedy. Since that time, she started her own business, embroidering children's products (burp pads and bibs), pillows, and fine linens. 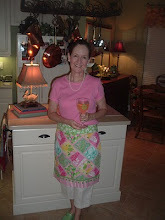 She is located in Hernando, Mississippi and you can visit Kerry online at Hanging By A Thread. ~Use your fondue fork to spear a bite-size morsel of food, then dip and swirl it into the cheese. ~Hold your fork over the cheese, allowing any excess to drip back into the pot. You can also bring your plate up under the bite to avoid dripping as well. ~Slide the piece of food off your fondue fork onto your plate, and eat with a dinner fork. ~Never dip food into a fondue pot with your fingers--you could spread germs or burn yourself.